In addition to being NLN President, Dr. G. Rumay Alexander is Associate Vice Chancellor and Chief Diversity Officer in the School of Nursing at the University of North Carolina at Chapel Hill. Dr. Alexander has a compelling record of leadership and advocacy for diversity and inclusive excellence in academia. Her passion for equity of opportunity has led to appointments on landmark healthcare initiatives, including the Commission of Workforce for Hospitals and Health Systems of the American Hospital Association and the National Quality Forum’s steering committee for the first national voluntary consensus standards for nursing-sensitive care. The Keynote Speaker was sponsored by Central Methodist University, Fayette, MO. 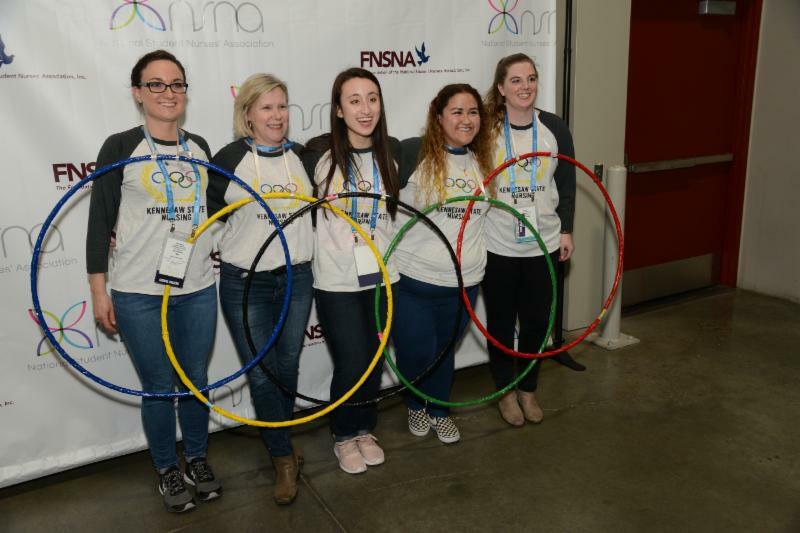 The Opening Ceremony was sponsored by Nurses Service Organization (NSO), Fort Washington, PA.
Come hear this dynamic speaker discuss the latest Next-Gen testing strategies and review case studies. We will discuss how to incorporate clinical judgement strategies into your studies for better testing outcomes. 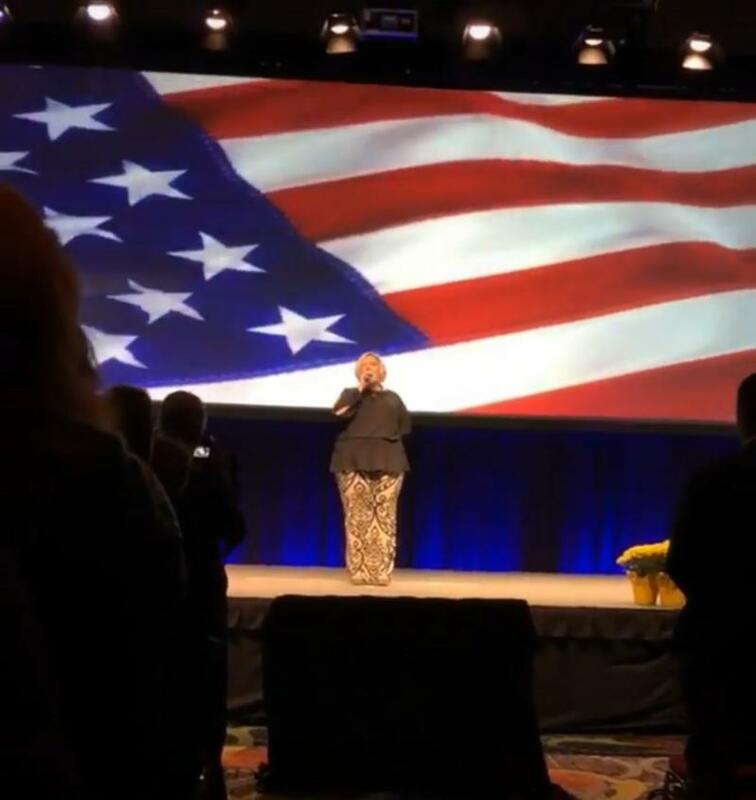 Agency sustaining members, please pick up your certificate in the Convention Office in 150 A.
Tabatha Veal from Wallace State Community College, Hanceville, AL, kicked off the Opening Ceremony by singing the National Anthem. Amanda Buechel , Director at Large, Recent Graduate, American Nurses Association (ANA) brought greetings from ANA. The Opening Ceremony featured the pinning of the Honorary Member. 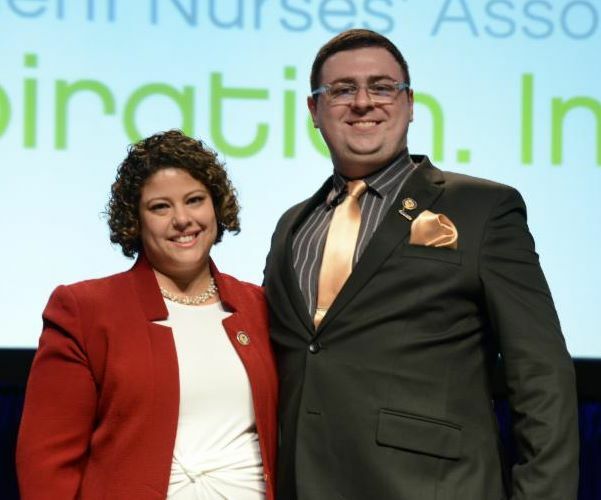 Honorary Membership, NSNA’s highest recognition, was given to Giselle Melendez , EdD, RN, Nurse Leader, Pediatrics and Pediatric Intensive Care Unit, Memorial Sloan Kettering Cancer Center, New York, NY. 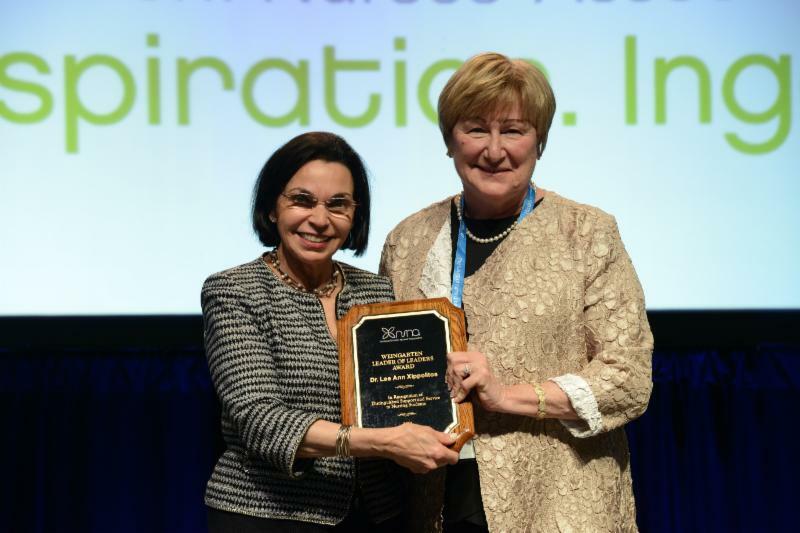 Carol Toussie Weingarten , FNSNA President and long-time supporter of faculty and NSNA, presented the Weingarten Leader of Leaders award to Dr. Lee Anne Xippolitos , dean and professor, Stony Brook University, School of Nursing and Health Science Center, Stony Brook, NY. 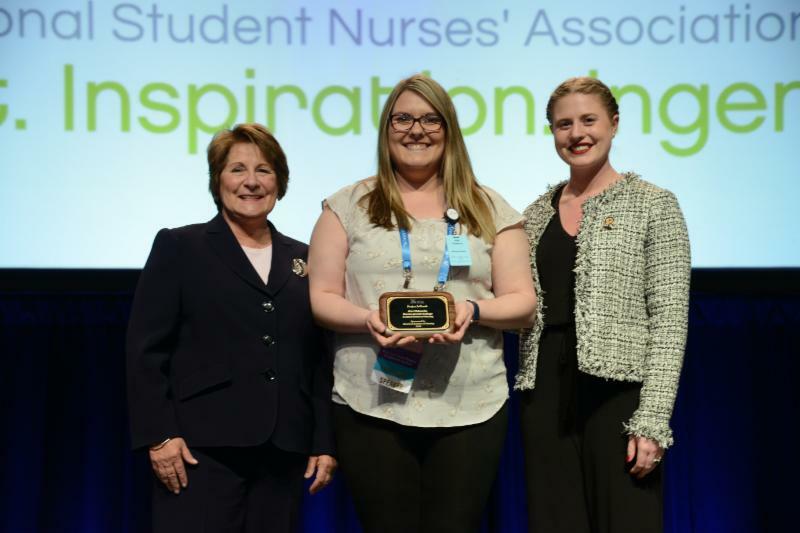 Shawn Kennedy , Editor-in-Chief of the American Journal of Nursing , presented the Project InTouch (PIT) grand prize to Ann Halwachs , Barnes-Jewish College, Goldfarb School of Nursing, Saint Louis, MO . Ann recruited 457 new members! Thank you to all PIT recruiters. 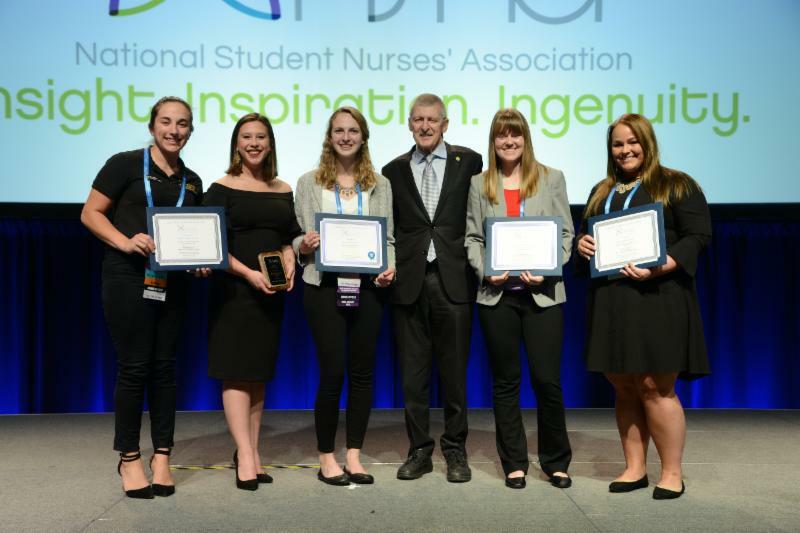 Madeline Poll , NSNA Imprint Editor, presented the NSNA/Relias Essay Contest winners, alongside Relias representative, Dr. Bob Hess . The grand prize winner was Faith Barzyk , Grand Valley State University, Allendale, MI; first place winner was Kailey Kubisch , University of Central Florida, Daytona Beach, FL; second place was Katie Kruger , Nebraska Methodist College, Omaha, NE; and third place was McKinsea Volbrecht , University of Arkansas, Fayetteville, AR. 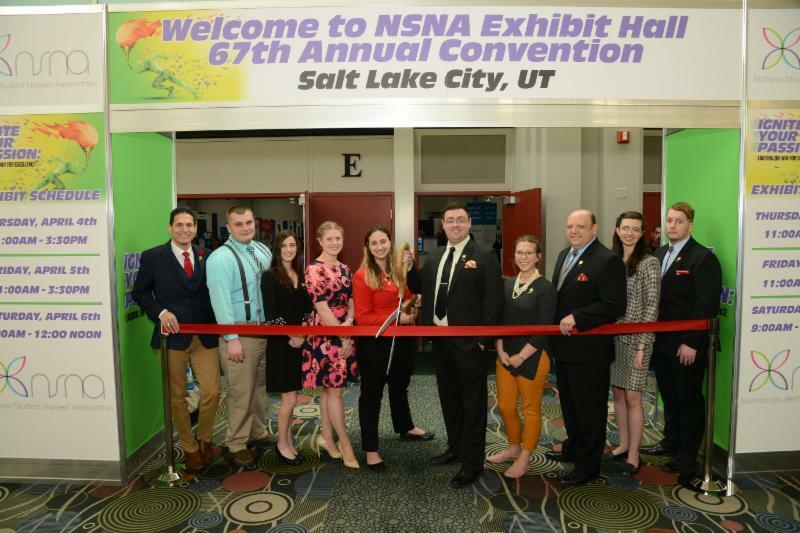 This year, the Foundation of the NSNA celebrates 50th Anniversary. 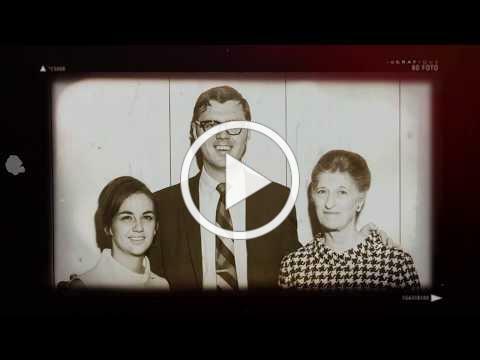 In celebration of the anniversary, the FNSNA showed a special video of the history of the Foundation. 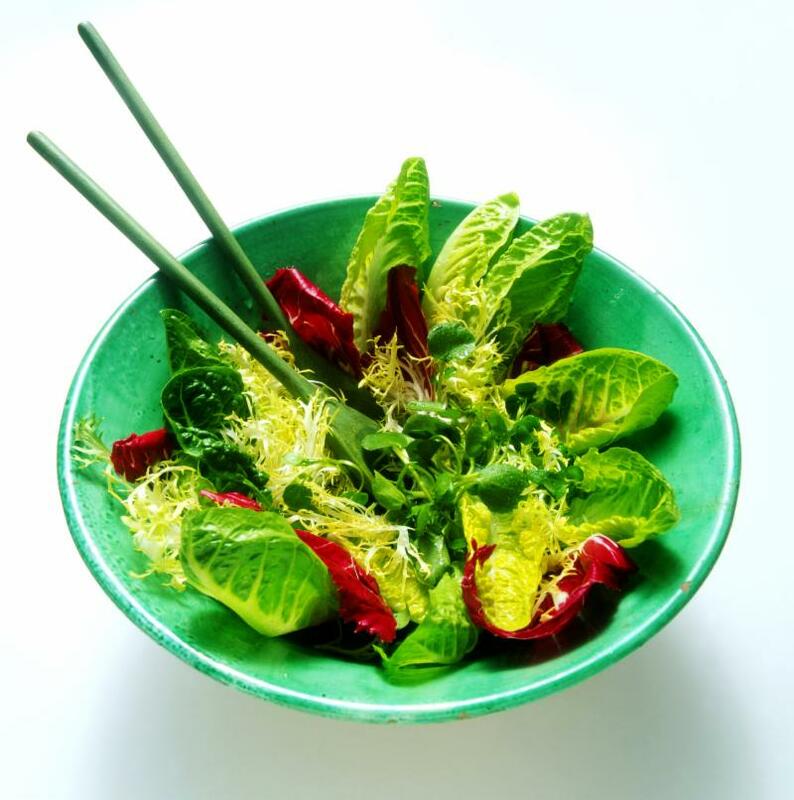 See video below. 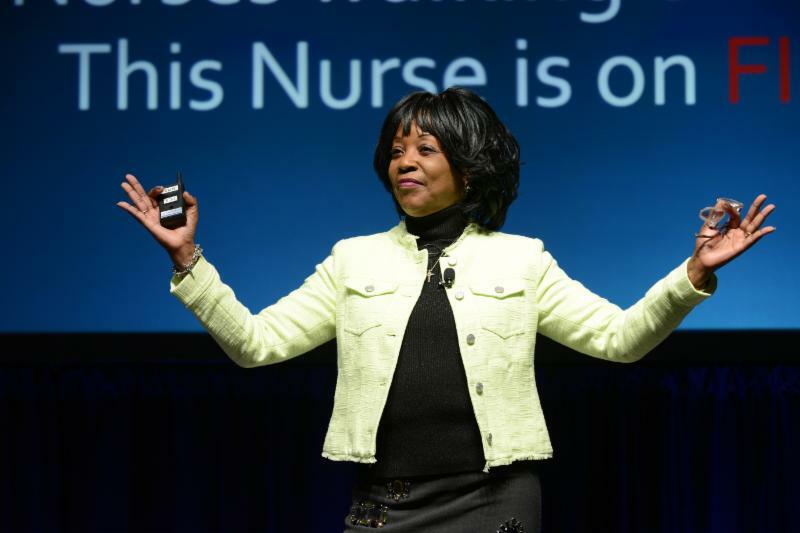 In Thursday’s Plenary Session— "What Would a Nurse Do? 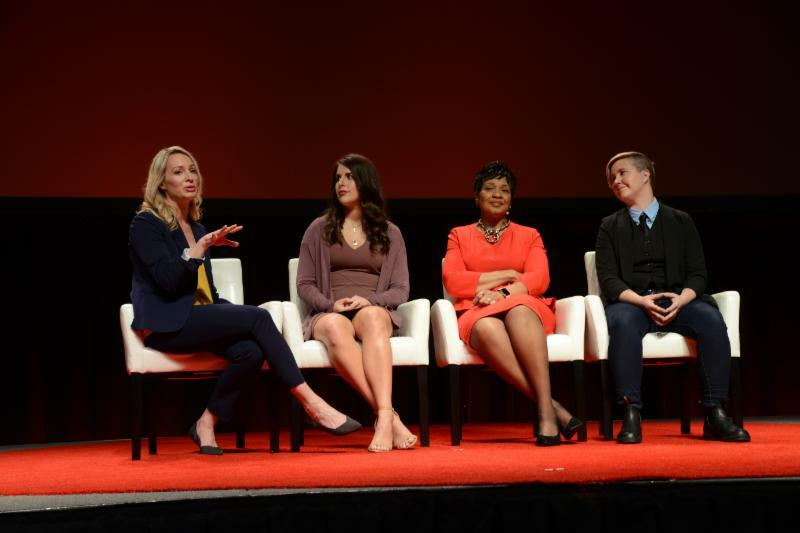 Meet the Nurse Innovators Changing Human Health"— Rebecca Love moderated a panel of cutting-edge nurse entrepreneurs Brittany Molkenthin, Wrenetha Julion, and Rachel Walker , as they described their inspiring work and how they are changing human health. exhibitor booths this year! 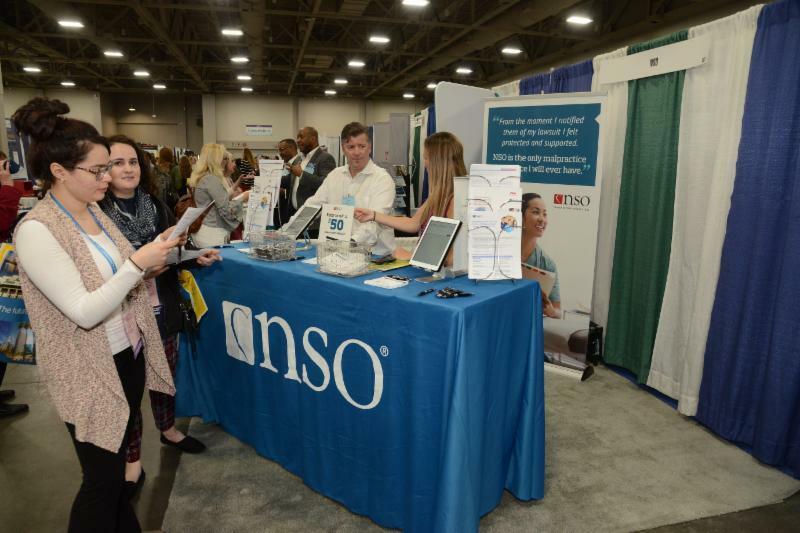 Be sure to visit the Career Development Center to get your resume reviewed by a consultant in the Exhibit Hall located in Hall E. Pick up a copy of the February/March Imprint while you’re there! There are over 100 poster presentations displayed at this year’s Project Showcase. 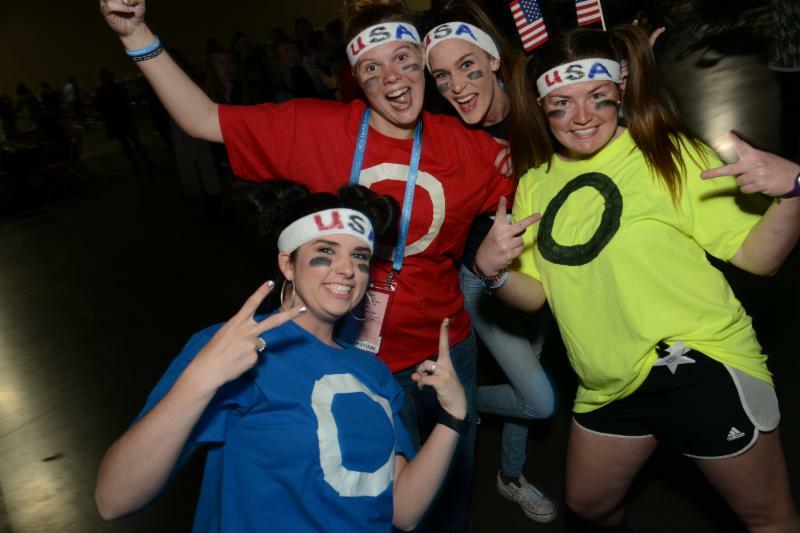 Poster sessions are featured in Hall E. Review the posters and bring back great project ideas to your school. 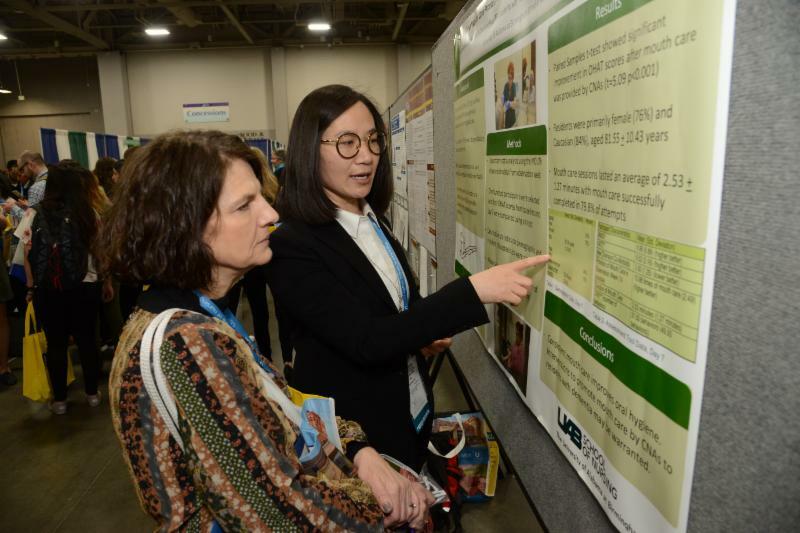 Presenters will be by their posters today from 11:00 am – 3:15 pm, and Saturday from 9:00 am to 11:45 am. 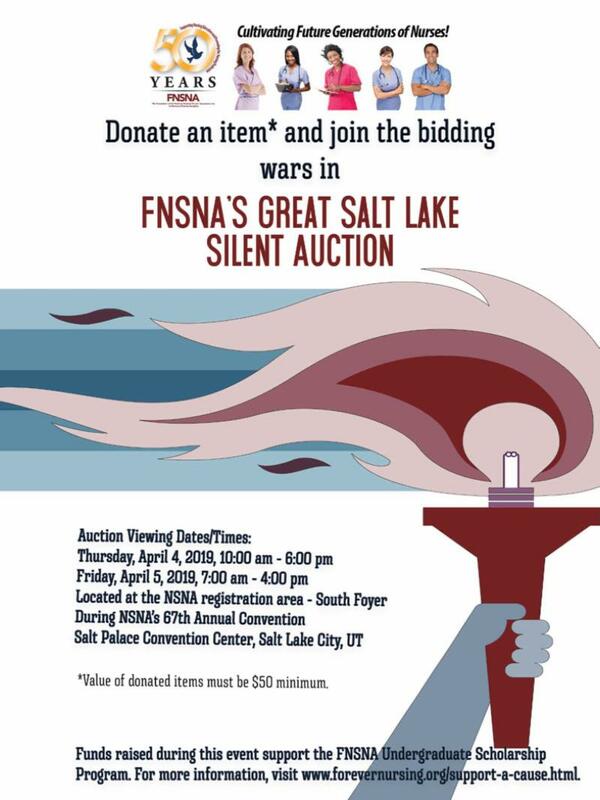 The Foundation of the National Student Nurses’ Association (FNSNA) is holding a silent auction to offer all convention attendees an opportunity to bid on great items. 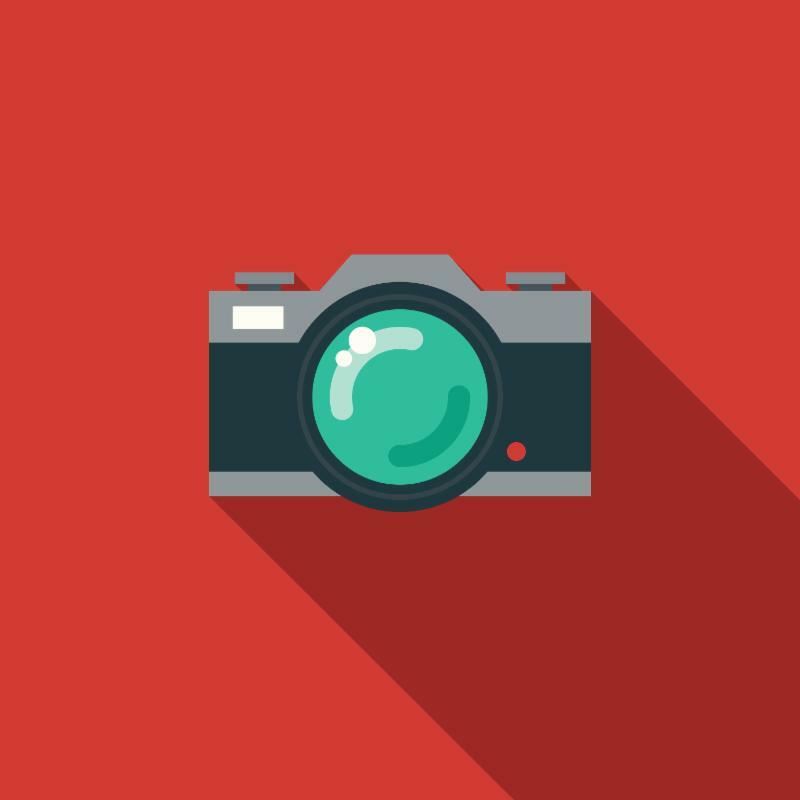 These may include NCLEX Review products and courses, stethoscopes, professional services, historical memorabilia, technology items—and much more. Thank you to those who donated items for the auction to help raise funds for the FNSNA Undergraduate Scholarship Program. Contributions are tax deductible. Auction items will be displayed in the South Foyer from 7:00 am - 4:00 pm on Friday, April 5, 2019. At the opening of the Wednesday House of Delegates (HOD) session, the roll call revealed 65 Pennsylvania Hersey kisses as the largest delegation, in a House that included eight Utah busy bees, nine Nevada winning hands, 46 Florida sunshine rays, 35 New York big apples along with two Washington apples, 24 Georgia peaches, nine Iowa corn shuckers, 23 Louisiana crawfish, and three Wisconsin cheese heads. 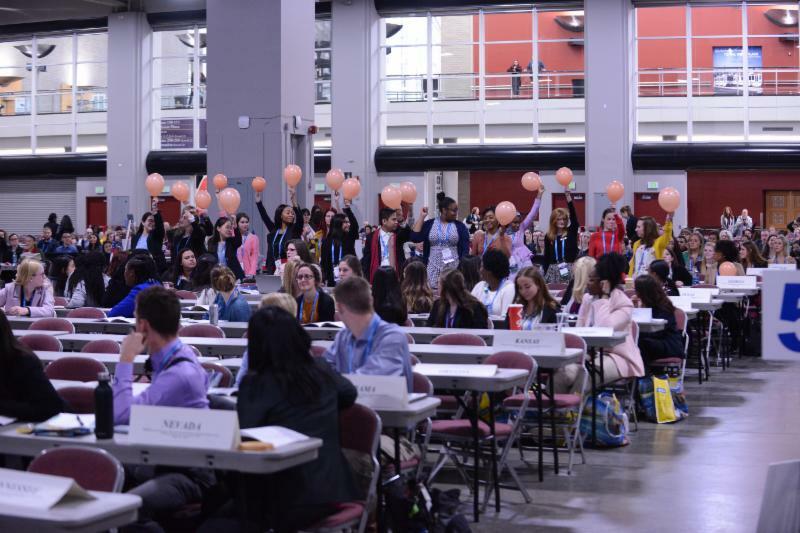 In her address, NSNA Executive Director, Diane Mancino, encouraged students to become involved in the Nursing Now USA three-year global campaign run in collaboration with the International Council of Nurses and the World Health Organization to raise the worldwide status and profile of nursing. She noted that the Nursing Now USA! 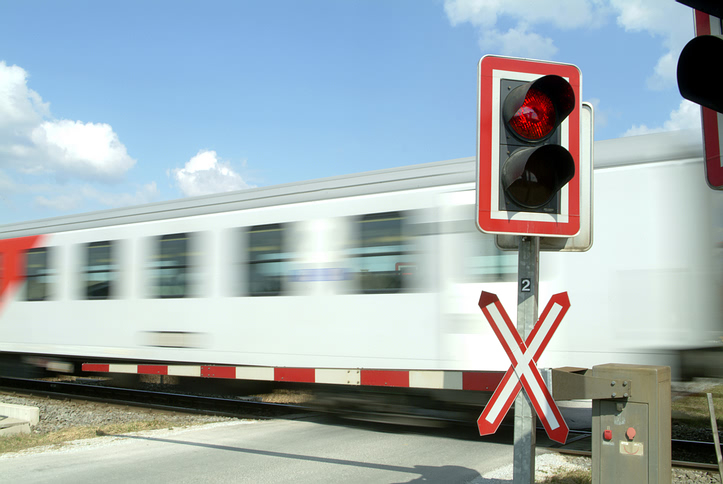 initiative will launch on April 9 in Washington, DC. She also invited students serving on boards to register on the Nurses On Boards Coalition website. Amanda de Vera, Chair of the Resolutions Committee, reported that 59 resolutions will be presented to the HOD for consideration and action. 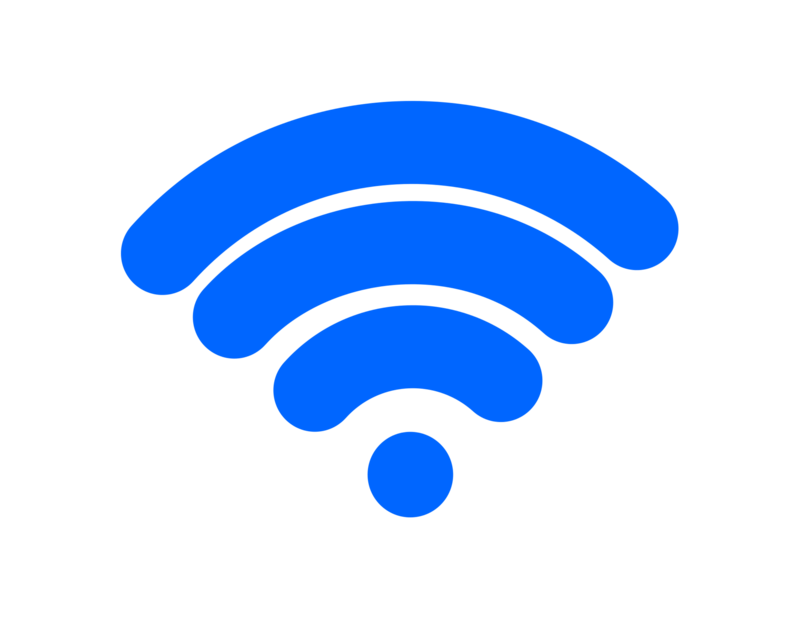 Delegates can download the resolutions from the website to their electronic devices; a limited supply of printed copies are available. 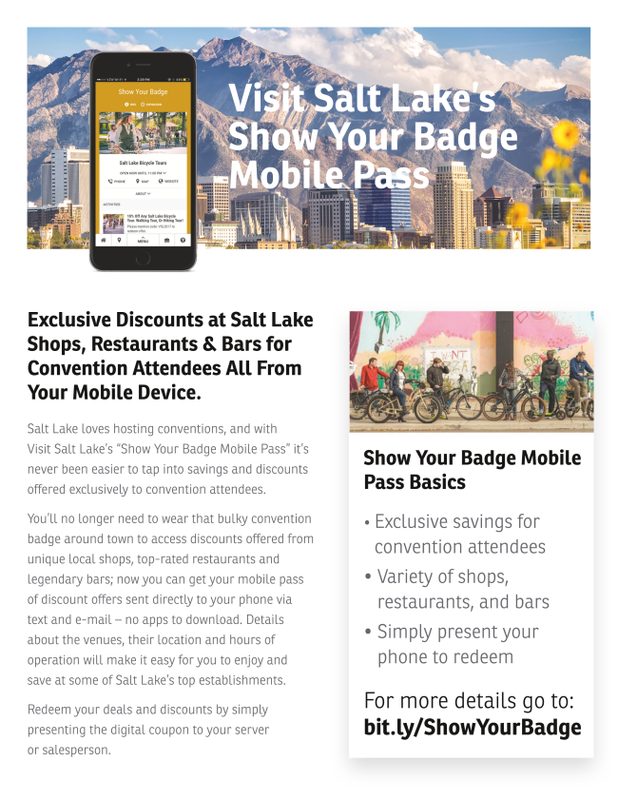 Delegates may access the full Resolutions and Resolutions Abstracts on the Guidebook app and www.nsnaconvention.org under the Delegates tab. On Friday, when the House reconvenes, the floor will be open for nominations for 10 positions. Costume night winners! Contact Trisha Mims at trisha@nsna.org prior to the end of the Convention to claim your prize. Tina Beaulieu from Pitt Community College, Greenville, NC, is the dance-off winner. 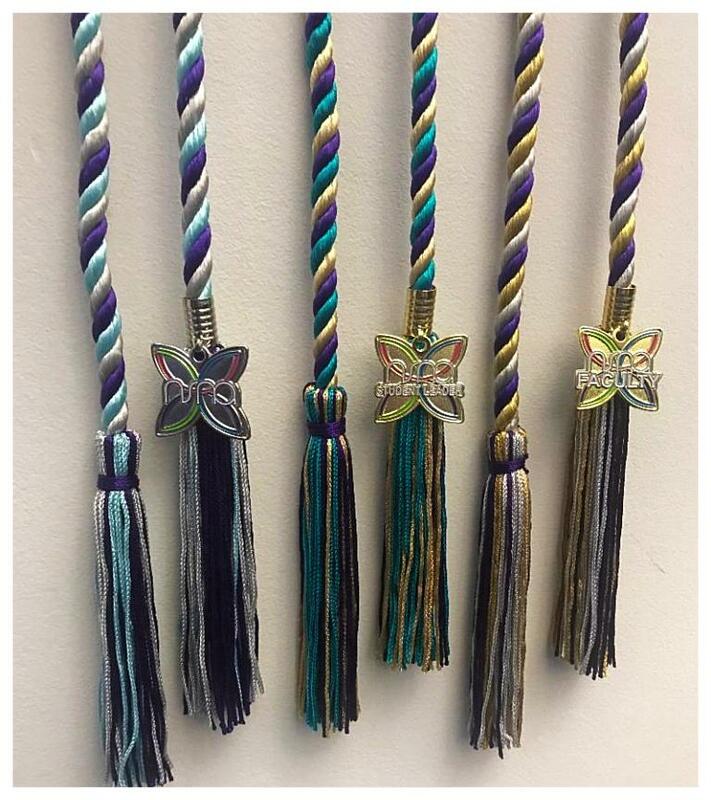 Contact Trisha Mims at trisha@nsna.org prior to the end of the Convention to claim your prize. Thank you all for a fun night! Most of all, thank you to the sponsors for making the night possible. Convention photos will be available for purchase at www.harrybutlerphotography.zenfolio.com , following the Convention. 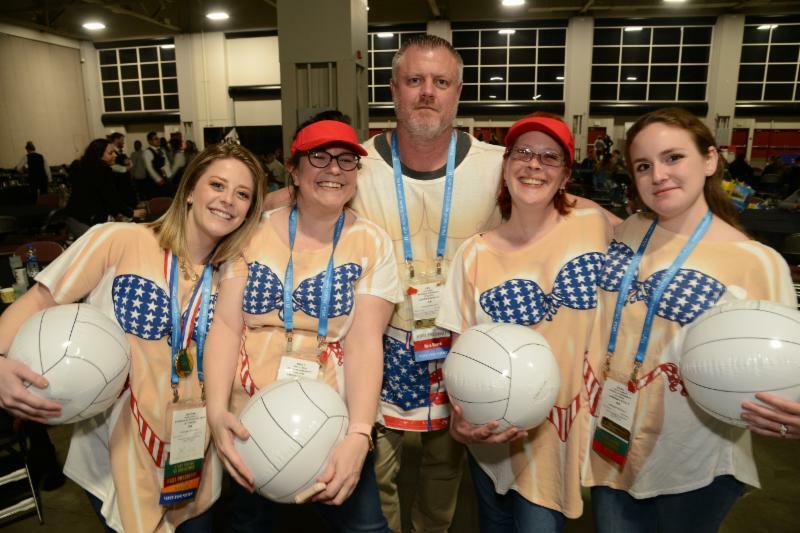 To access the photos, click on Client Access -> Client Galleries -> NSNA2019 . 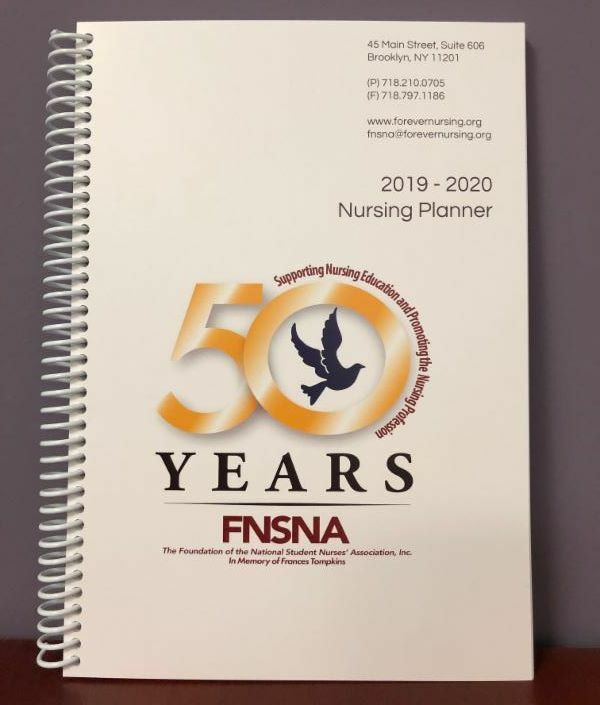 Use password: NSNA2019 .